Digital learning for the modern learner. 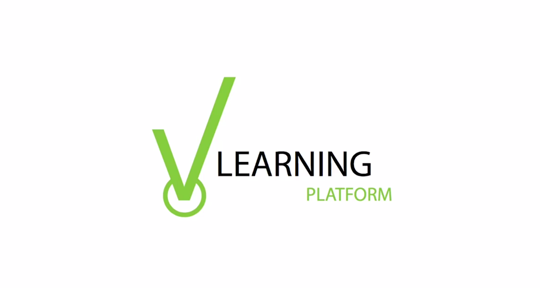 The vLearning Platform (vLP) is designed to satisfy the way that your learners want to learn - quick to access, modern content formats, easy to consume, guided and self-directed, at the point of need. 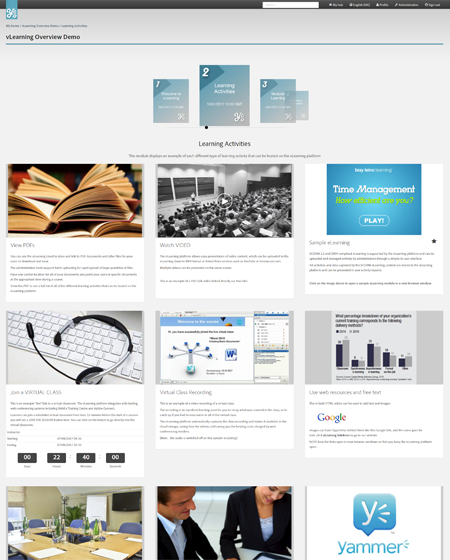 We’ve developed a platform for great learner experiences so you can make a step change now... all your learning connected in one place, easily organised, intuitively delivered. And, as we add the latest innovations in learning, you will always have a forward looking, sustainable learning platform that supports the evolution of your learning culture. 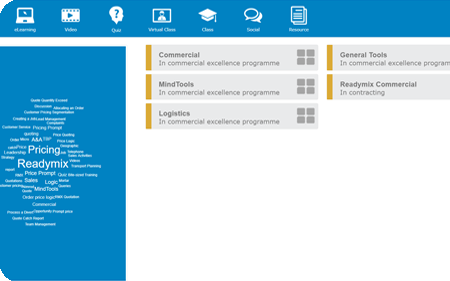 I have not seen anything like this before, it is ideal for managing blended, online and virtual classroom learning. There are so many different learning technologies available to you, the challenge is taking advantage of them... together in unison. The vLP brings together all disparate systems and content into one, seamlessly connected, learning environment. You can manage everything within the vLP, or you can use it to extend an ecosystem around your existing systems, such as your LMS. Keep things simple for your learners – avoid sending them to different systems for different types of activities. Digital media, video, blog posts, websites, podcasts, social discussions, virtual classrooms, webinars, and much more. A good Learning Ecosystem should support designers to curate the many resources readily available to them and to present them to their learners in an intuitive and engaging way. 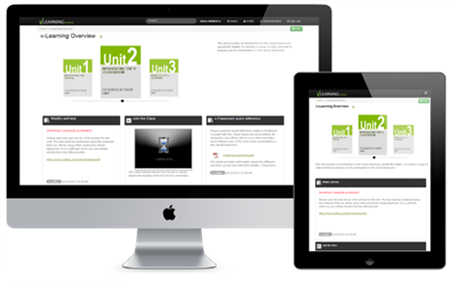 We give you an EASY and FLEXIBILE way to create, deliver and manage learning that integrates ALL of your learning resources – synchronous and asynchronous; formal and informal; push and pull. The vLP makes it simple to blend and curate activities into cohesive "Learner Experiences" – synchronous and asynchronous; formal and informal; push and pull. No technical authoring expertise required. Use templates to quickly and easily build your instructional design. "Pick & Mix" different modes in one "Learner Experience". Move from content creation to CONTENT CURATION. Intuitively group activities into context-related modules. Save templates for instant re-use. Full support for "Live Online"
Fully integrate virtual classrooms and webinars into your "Learner Experiences". 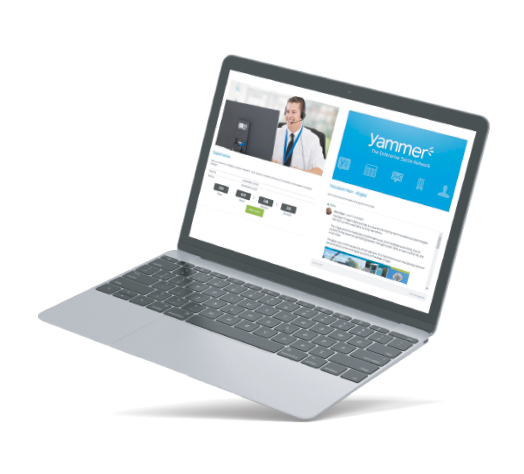 Plug-in your web conferencing systems such as WebEx, Connect and Gototraining. Blend with pre and post-class activities. Keep it simple for your learners and increase engagement. 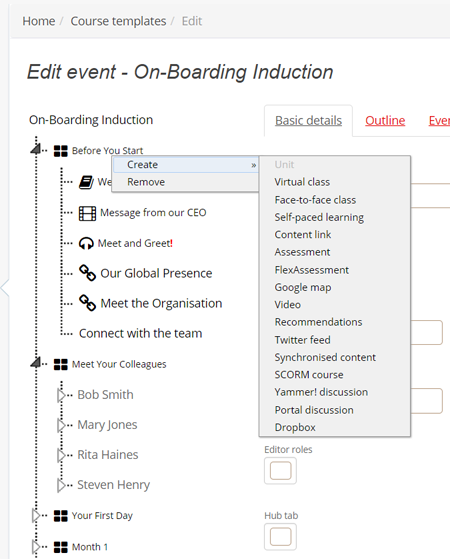 Full automation of scheduling, bookings, on-boarding, reminders, updates, and class recordings. Managing your learning is easy in the vLP! ALL learner activities are tracked ACROSS THE WHOLE ECOSYSTEM to provide micro levels of data for powerful insights. 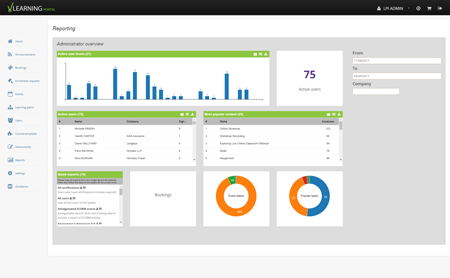 Use dashboards and data exports to monitor activities. Assessments and certifications provide performance metrics and track compliance. Keep your finger on the pulse of your entire ecosystem tracking all activities in a single reporting system. 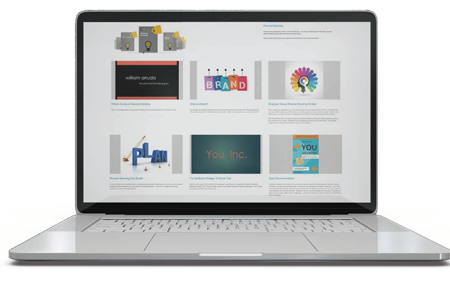 The vLP looks and feels like familiar consumer learning apps such as YouTube, Google and other web resources, so your learners will find it intuitive and easy to use, with no training required. Visually engaging and easy to navigate. Your learners clearly understand how to engage and what's in it for them. 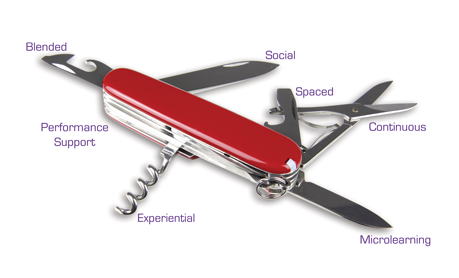 ...or "PULL" self-directed learning using dynamic 'search and discover' tools for at-point-of-need PERFORMANCE SUPPORT. Mobile app for offline learning. The vLP gives your learners more freedom and flexibility in what and how they learn, to support an on-demand, continuous learning culture.